Having problems falling asleep? Poor physical health specifically in vitamin deficiency may be causing you to have trouble sleeping. Vitamin/mineral deficiencies has been linked to sleep deficiencies like insomnia. Vitamin deficiencies can lead to multiple health issues that play apart in preventing your goods nights sleep. What information can we learn from vitamin deficiency and how can we use this knowledge to increase our ability for a well-rested night? Vitamin deficiency occurs when your body doesn’t have enough of the correct vitamins needed to produce adequate numbers of healthy red blood cells. Depending on what you’re lacking in can cause multiple health issues such as not enough calcium can leading to muscle cramps and abnormal heart rhythms, low Vitamin D causes your bones to be weaker, or even low iron causes you to constantly be cold. When it comes to sleep, deficiencies in vitamin D, B12, and iron may be causing you to toss and turn at night. 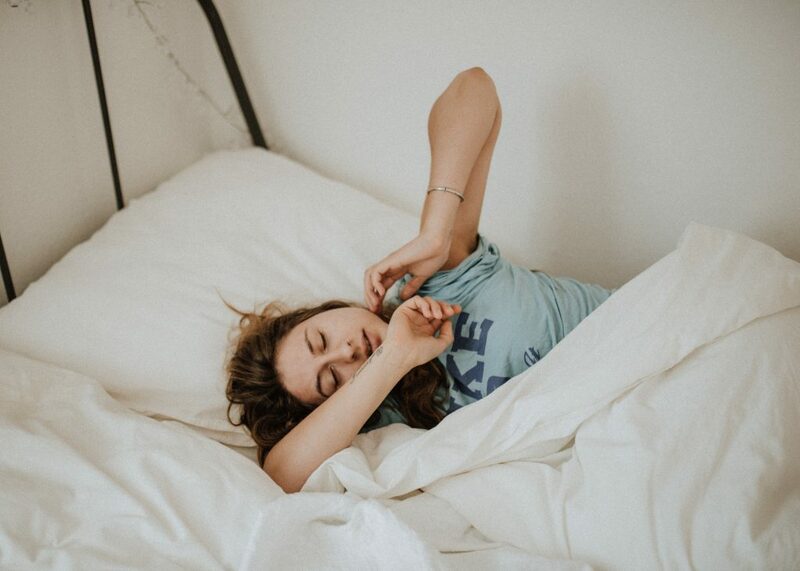 In 1990 & 91 sleep deficiency was studied in the journal “Sleep” in order to see if increasing B12 levels in participants who struggled with sleep disorders worked. They were able to find a link in higher B12 levels and better mood. Those without the deficiency had a better nights rest after a long day. Although this was not an organic link to sleep problems, a higher level of b12 surely made falling asleep easier. Vitamin D is a staple for a body’s mental and physical health. It is naturally produced by the sun and helps improve both sleep quality and sleep quantity. Vitamin D plays a role in syncing our bodies internal clock, which helps regulate our bodies functions throughout the day. A deficiency in Vitamin D is associated with less sleep overall and also with more disrupted sleep. Iron deficiencies might be taking a toll on your body. Low iron levels make you feel exhausted and overtired. This is the opposite of letting your body relax after a long day. Iron also takes a roll in your anxiety. Sleeping becomes harder when you feel jittery and have thousands of thoughts running through your mind. Low iron levels have been shown to trick your bodies neurotransmitters causing you to feel more awake and sleep undesirable.